The Gay Male Intended Parent — WHO IS HE? I will provide unconditional LOVE for my future child regardless of my sexual orientation. My desires to become a father are matched with astonishing ENERGY and ENTHUSIASM and it shows in the way I approach this journey day after day. My COMPASSION and COMMITMENT to becoming a parent has had the most profound effect on me as a man, a daddy-to-be, and as a partner. I am thankful that I have the opportunity as a gay man to seek parenthood, despite my haters and unbiased laws that once predicted my future as a parent. It is truly an HONOR to be a gay male intended parent. 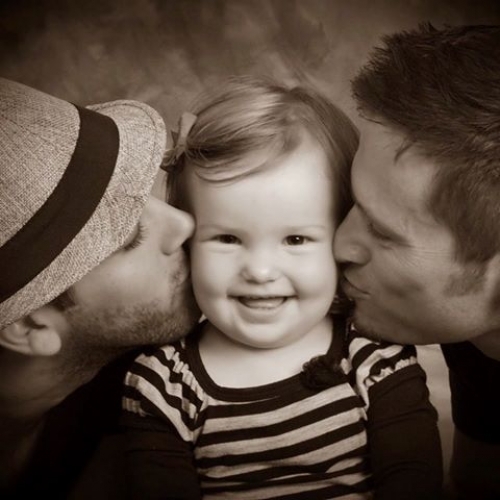 Are you looking to become a father through gay surrogacy?